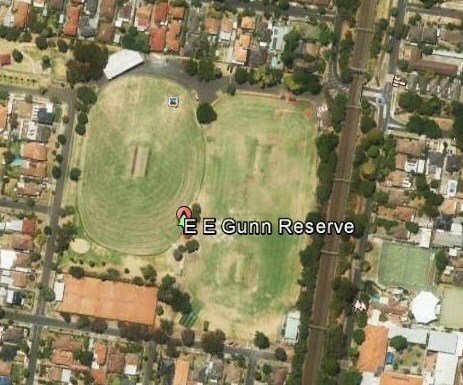 GERA has been contacted by a resident researching and writing the early history of the Ormond Cricket Club which plays at EE Gunn Reserve in Malane St, Ormond. FYI – the Club’s longest serving president is Ernie Gunn, a two term Mayor of Caulfield, whose public service is honoured in the Reserve’s name. The club’s history has been traced from it’s origins in 1903 until 1947, when the club entered the VSDCA competition, which the Club has participated in for the past 66 years. One of the issues the resident is facing is the paucity of photographs for this particular period. Contact with local historical societies, while helpful with general written information, hasn’t yielded pictures. While finding pictures or info on teams and/or players would be a huge bonus the researcher/historian is not anticipating being that lucky. Instead he is widening his search for some early photos of the general Ormond area. If any of our readers/residents have any photos or info that could assist him, could you let us know (geresidents@hotmail.com) so that we can pass on the details.